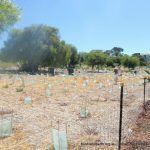 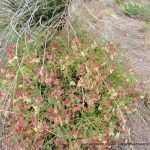 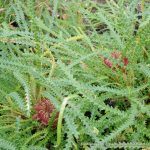 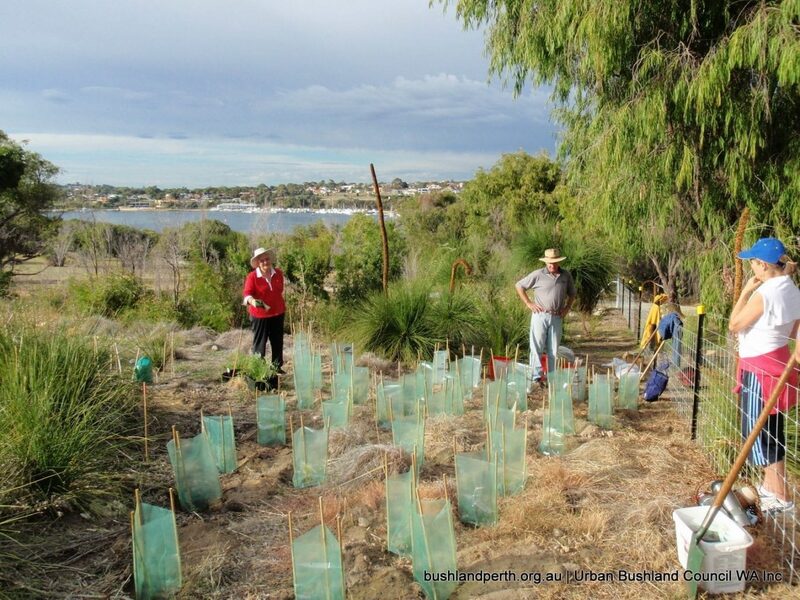 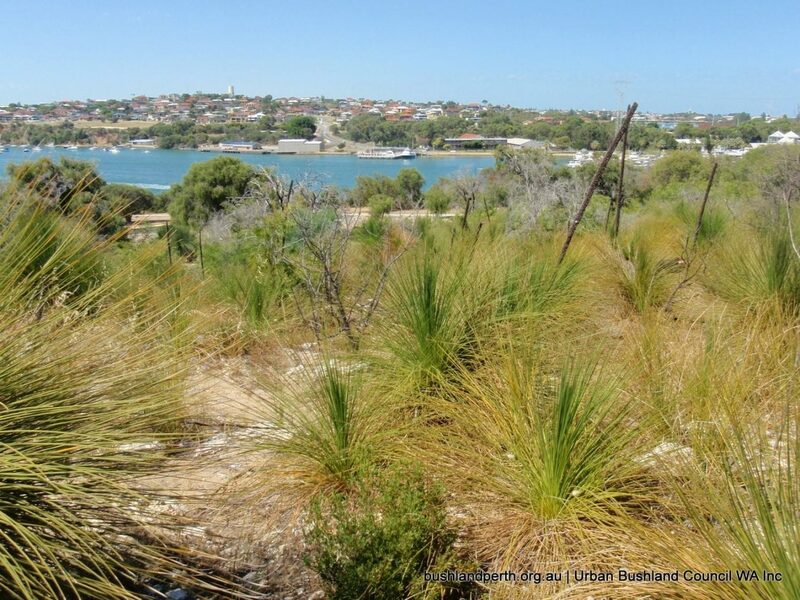 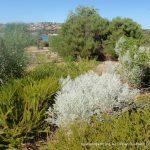 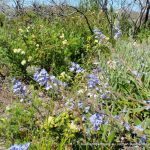 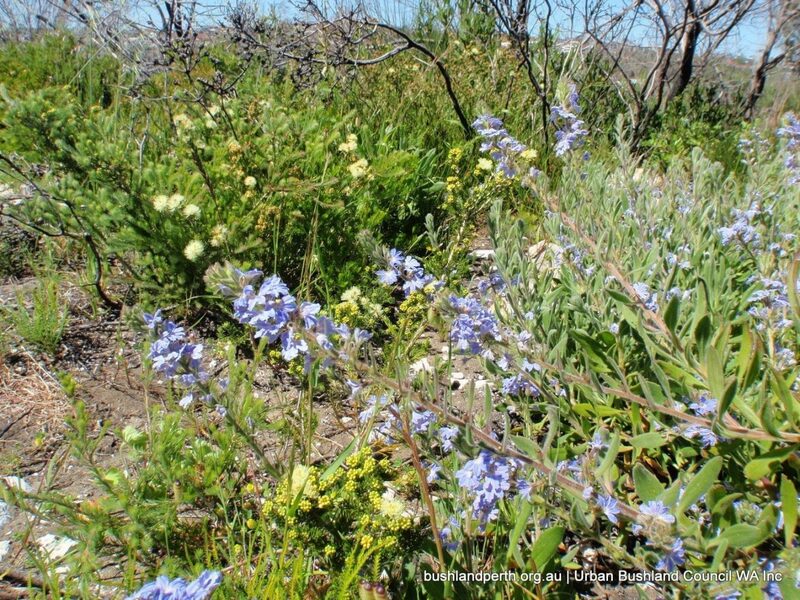 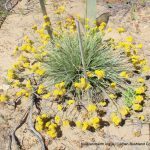 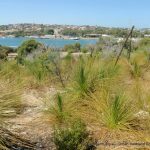 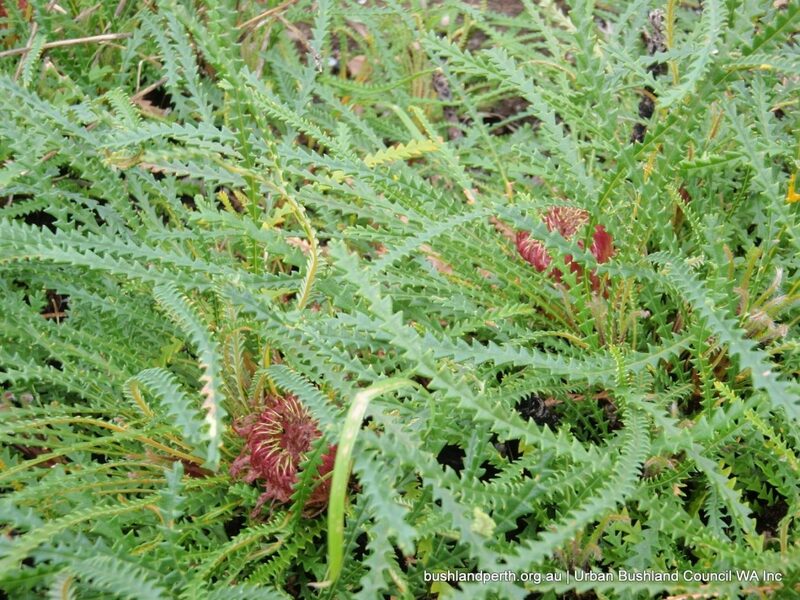 The Friends of Mosman Park Bushlands are a friendly and enthusiastic group of Mosman Park residents who are passionate about preserving and enhancing the bushland areas within the Town. 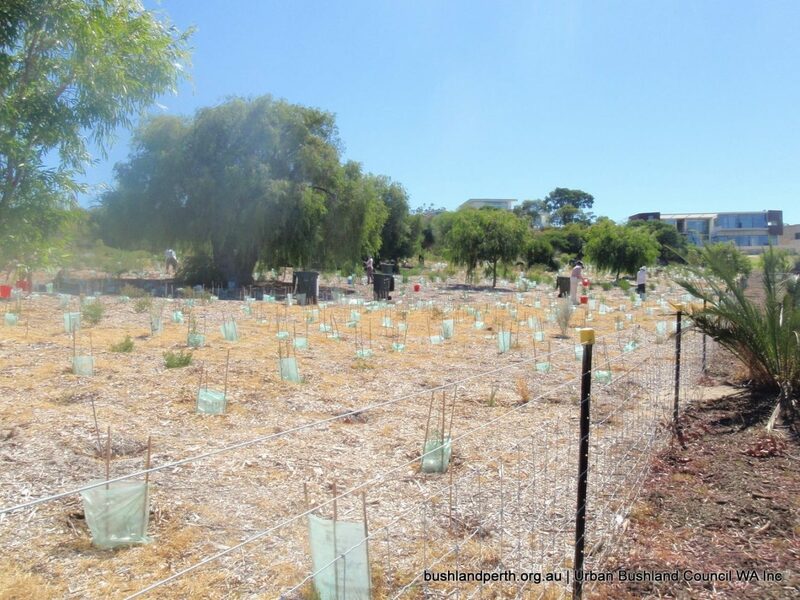 We come together for busy bees on the mid Sunday of every month to plant seedlings, spread mulch, pull weeds and generally care for the bush. 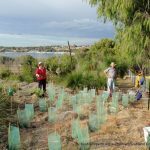 Volunteers can often be observed working in the bushlands any day of the week – whenever they can find the time – to do their bit for the future of the bush. 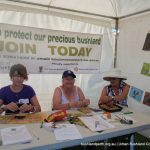 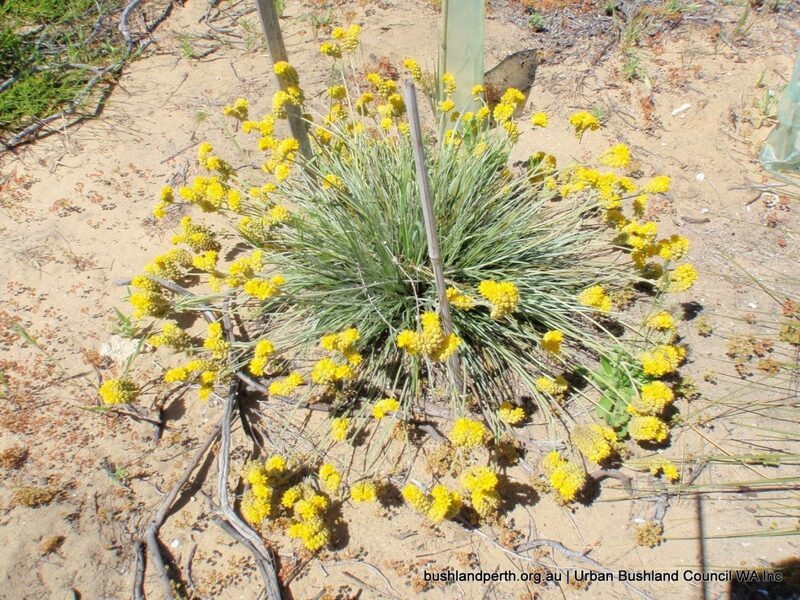 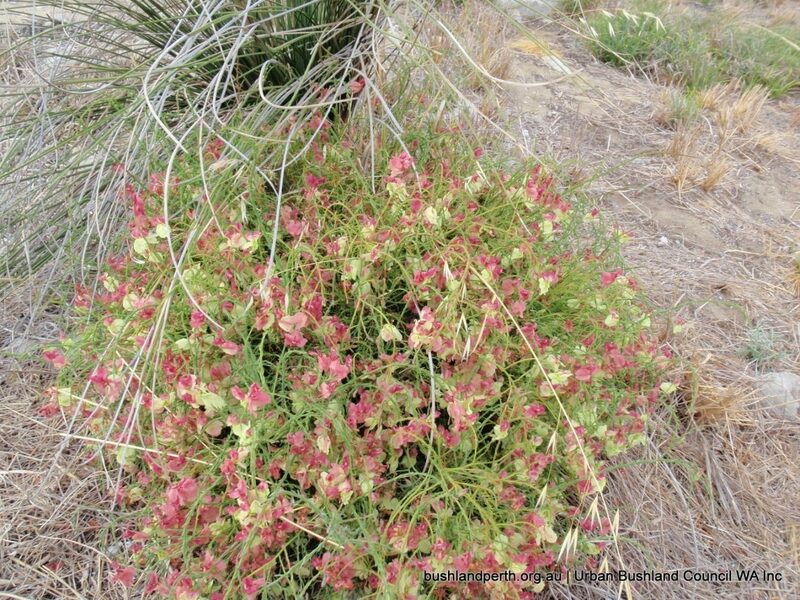 Anyone wishing to learn a few bush regeneration skills, to keep fit, meet new people or are passionate about saving the plants and animals of Western Australia can join the Friends group by contacting us as per details below. 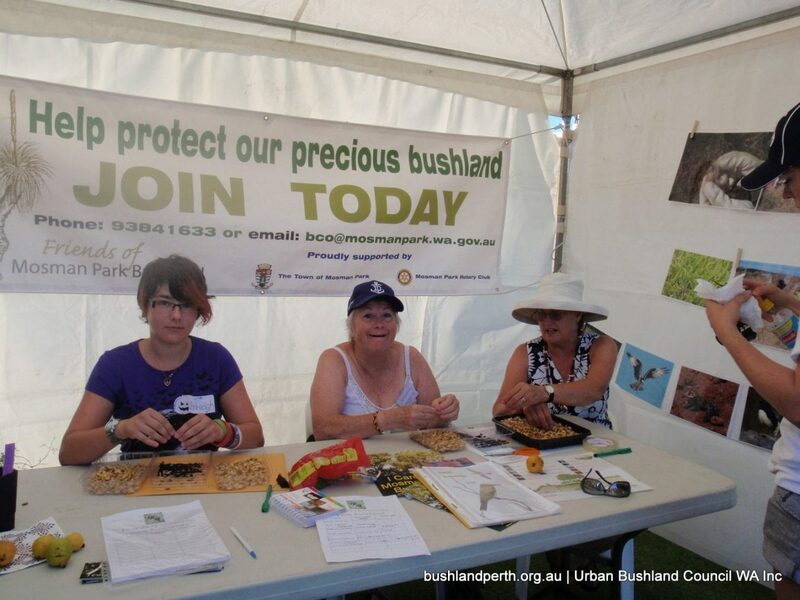 Busy bees are held each Friday morning, and the mid Sunday morning of each month. 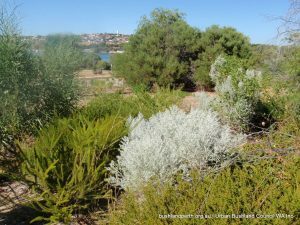 Mosman Park Bushland is an Urban Treasure.